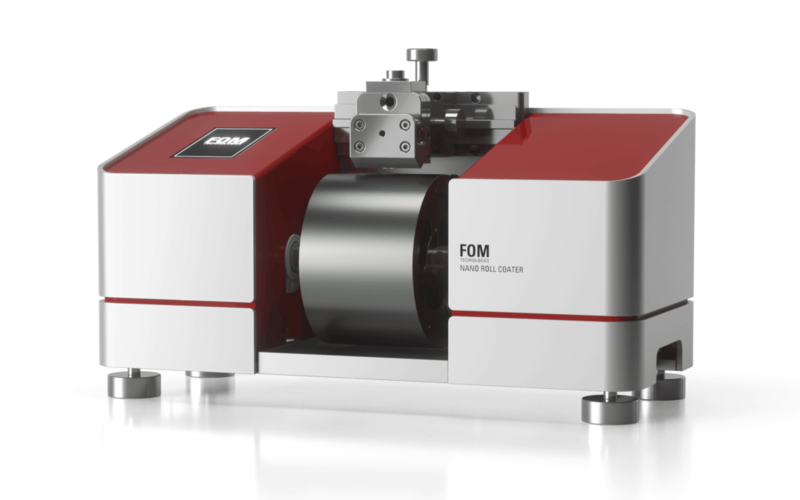 After years of research, innovation and testing, FOM Technologies is proud to launch the company’s smallest Slot-Die coating machine to date. This revolutionary and cutting-edge machine, is an entry-level, bench-top model for all researchers and scientists, interested in discovering and developing of new functional materials through Slot-Die coating. Please contact our sales team for further information and prices.